If your dog or cat is healthy, you might be feeding him or her a specific food based simply on whether or not your pet will eat it, and/or the cost. Just remember, not all pet foods are created equally. Many of the grocery store brand foods have fillers, are low in nutrients, and are poorly made. As if that doesn't make things confusing enough, following the feeding guidelines on the package is also not always the best decision. Many times the guidelines on the packages are instructing you to overfeed. However, choosing the appropriate food and the proper portion sizes is imperative for setting your pet up for a lifetime of good nutrition. Doing so will also help prevent many problems, including allergies, nutritional deficiencies, skin and coat disorders, and obesity. Nutritional requirements for dogs and cats vary depending on a variety of factors, including age, breed, and health. 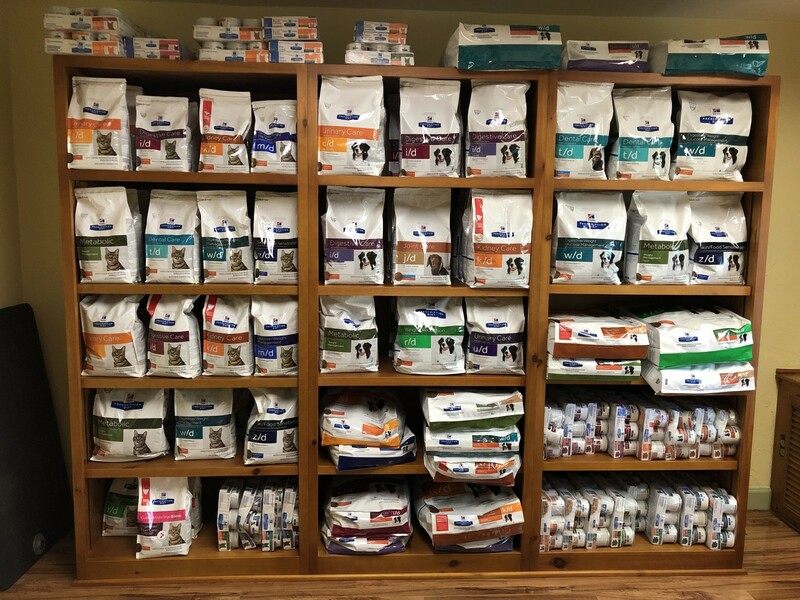 Our veterinarian can help you make informed decisions about your pet's diet. We can counsel you on which foods are the best choices based on your pet's needs and your financial considerations, how much to feed, and even how to decode pet labels. We can create a nutrition plan catered to your dog or cat. Call us today at (941)753-2995 to schedule an appointment to discuss your pet's weight and diet.